This opinion may go against the grain, but I thought Thursday night’s episode of Grey’s Anatomy was… fun. Refreshing. Borderline amateur, but at the same time — and maybe even as a result of that roughness — very real. Despite the cheesy dialogue, the hammed-up subplots, and the terrible green screens, I liked that the episode was actually trying to say something. About working women. About modern-day friendship. About realizing that you are really and truly on the verge of becoming what you were always striving to be. 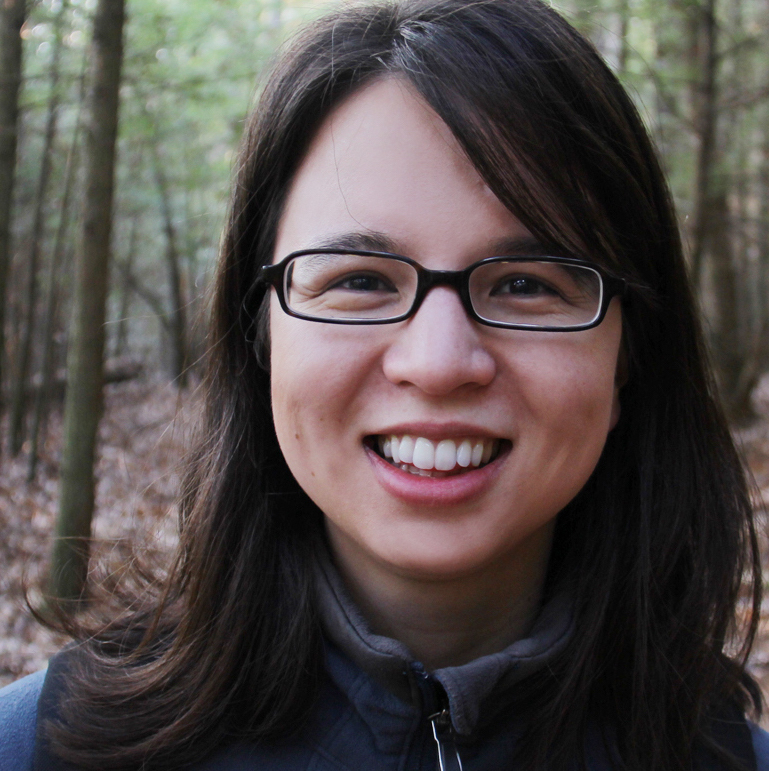 I didn’t necessarily know it when I started, but those are the same themes I was after when I wrote Twenty-Somewhere. One of my not-so-secret fantasies is that 20SW will get picked up for a TV show. That someone, somehow, will translate Sophie, Claudia, and MJ’s adventures to the small screen. I know there would be challenges, with each of them living in a different city, but to me, the miles and timezones that separate them are just as important to the story as the parallel trials, troubles, and triumphs that the girls experience and support each other through. 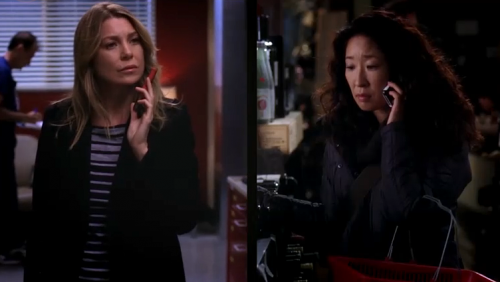 So although it took me a while to adjust to Meredith and Cristina’s split-screen phone calls last night, I ended up enjoying them. 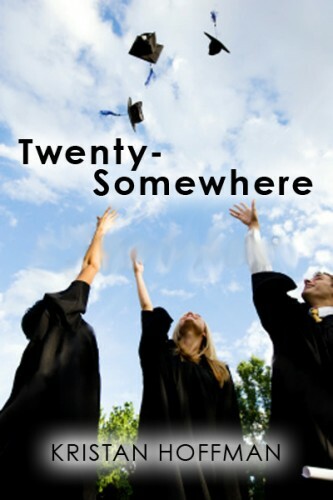 Because they echoed the feel of my story, of my 20SW girls and their long-distance friendship. Because they echoed my own life, my own friendships. Because they were, as I said earlier, real. Ditto! And I love the way you put it all. This was a great episode, although for me the most powerful friendship depicted was between Cristina and her mentor (Dr. Thomas?). I actually liked Cristina in MN quite a bit. I liked her mixing it up with all those nice midwesterners. So I’m a little bummed that she’s back in Seattle. Yep, I agree with Shari. My favorite episode of the season. Pretty easily, too. I enjoyed MN too, and I think it was a good jolt for Christina, but I have to admit, I’m glad they didn’t sustain it over an entire season. Glad I’m not the only one who liked this episode! !